Last year, we went full spooky with our The Good, The Bad, and The Most Terrifying Ghosts in Gaming feature – but we realized we didn’t quite do those ghastly ghosts the justice they deserve. So, we’ve decided to scare up some more spirits and update the list. If last years list didn’t give you that creepy “someone’s watching me” feeling, hopefully, this year will. Like last year, we’ll start off with a look at some of gaming’s more friendly ghosts. Next, we’ll follow that up with a group of gaming’s bad ghosts. Then we’ll look at some terrifying ghosts that’ll scare the digital pants off you. And finally, this year we’re introducing a spooky new Easter Egg category with some ghosts that’ll only appear under certain creepy conditions. Grab your proton-pack and let’s go hunt some ghosts! This first collection of ghosts are generally friendly, or at least reluctantly helpful. Ronan O’Connor was in pursuit of the notorious Bell Killer before becoming yet another victim of the said murderer. Now, before he can pass on, he must figure out who the Bell Killer is and stop him. 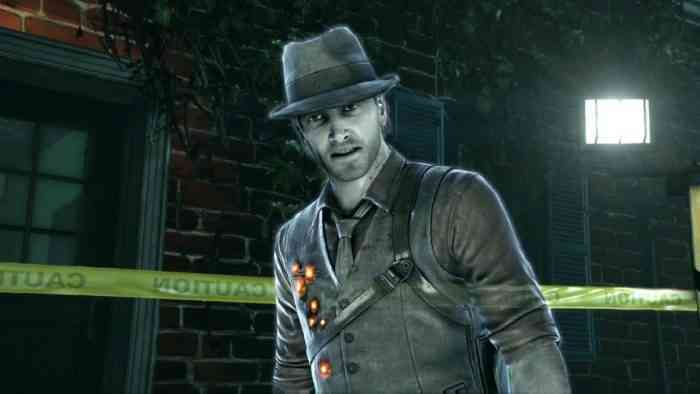 The concept of Murdered: Soul Suspect was fantastic, but the execution needed a little work. This is one ghostly game that deserves a sequel. Wrinkly Kong is Donkey Kong’s Grandma. She’s appeared in a number of Donkey Kong games, starting with Donkey Kong Country 2: Diddy’s Kong Quest, however, that was when she was still alive! It turns out, she passed away after Donkey Kong Country 3: Dixie Kong’s Double Trouble! and has since been haunting Donkey Kong games (in a helpful way) ever since – starting with Donkey Kong 64. 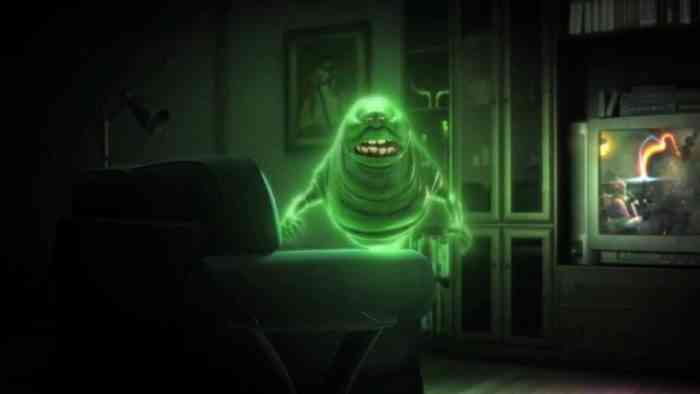 Slimer has been a recurring character in the Ghostbuster franchise, both the movies and games. While he’s not exactly a good guy – he definitely seems to have found his place among the Ghostbusters team. It’s only a matter of time until this guy gets a starring role in his own video game; he’s just waiting for his time to “slime”! 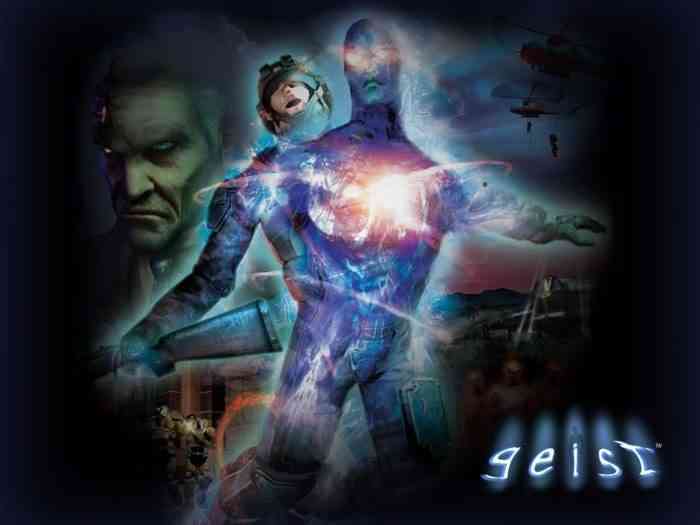 The GameCube classic game, Geist, was an absolute treat for the few of us who actually played it. In Geist, you assume the role of John Raimi who is killed and turned into a poltergeist. You’ll use your ghostly abilities to solve puzzles and bring the fight to the nefarious Volks Corporation. The game ends with a memorable and clever final boss fight. Definitely another ghostly game that deserves a sequel! 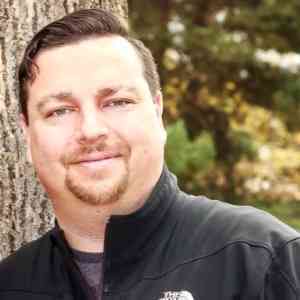 Aiden is a poltergeist type entity that has become tethered to his twin sister, Jodie Holmes. Throughout Beyond: Two Souls, you’ll control both Jodie and Aiden to solve various situations. I imagine it must be nice having a guardian ghost helping out – just think of how fast you could make your bed each morning! Eternal Darkness: Sanity’s Requiem was a thrilling game that didn’t receive the attention it deserved. As the game progresses, the game becomes more and more creepy – including some illusions that break the 4th wall to spook the actual player! 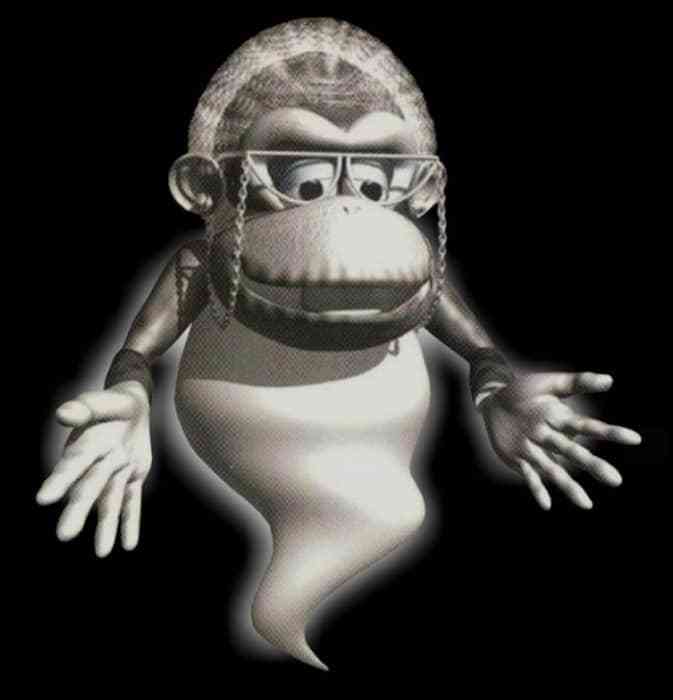 It prominently featured many ghosts, who were wronged when they were living – these ghosts will assist the game’s protagonist, Alexandra Roivas, as she travels through time unravelling the game’s mystery. 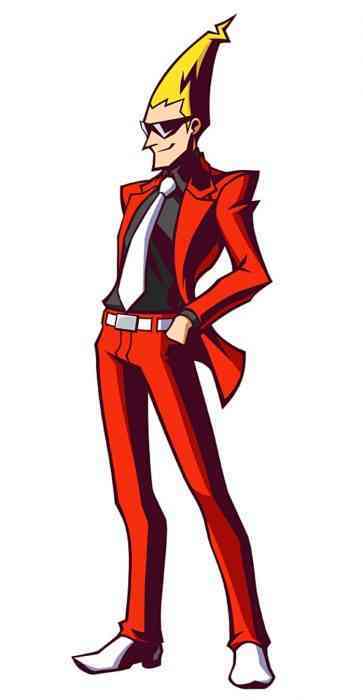 Ghost Trick: Phantom Detective lets players assume the role of Sissel, a character who had recently died and is attempting to solve his own murder. Along the way, he uses his various ghost powers to help save various people.